Gas piping in the home normally uses what’s called black iron pipe. This pipe can be cut and threaded to fit the particular installation or repair. These systems are pressure tested and tested for leaks. 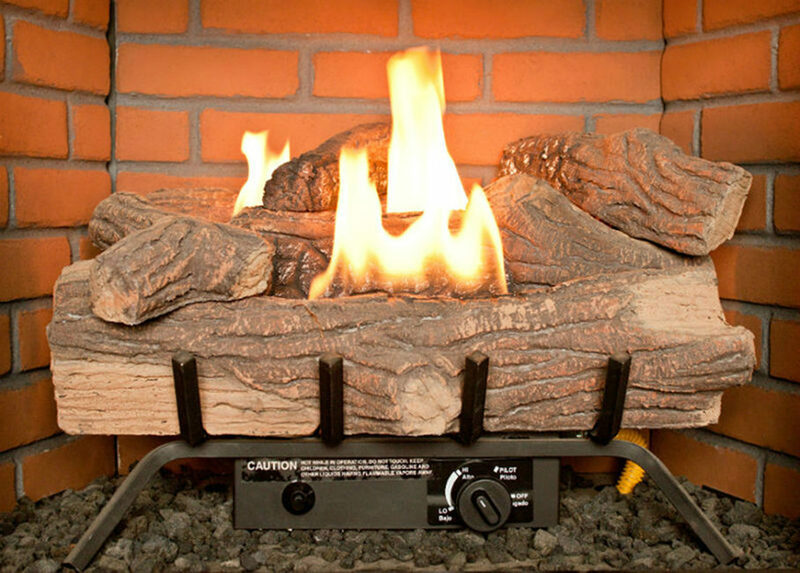 Gas piping can be used to operate a fireplace, oven, stove, water heater, dishwasher, dryers, and can even be hooked up to your outdoor grill. Say goodbye to propane tanks for good! Gas systems can last for decades without malfunctions or need of repair. Natural gas also has a distinct scent to it so if you do end up with a leak, it is easy to identify. 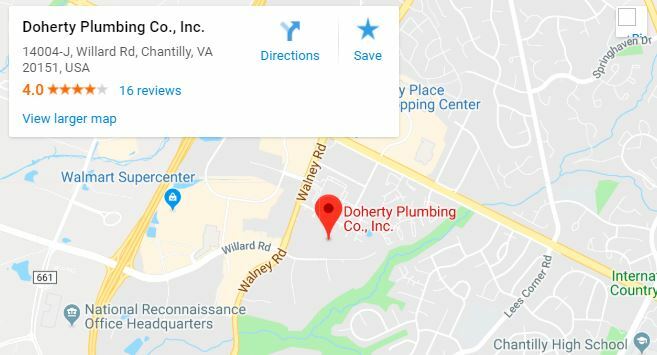 Doherty Plumbing’s technicians can take care of your gas piping and installation needs. We fix your gas piping system so you won’t have to worry about changing gas tanks, fire hazards, or leaky gas lines. We install new piping for your gas furnace or tankless water heater, as well. Our team ensures that your system contains the proper fittings and materials for your optimal.